After the tremendous success of ‘Baahubali’, Prabhas not only became a pan-Indian but also became a popular hero in Bollywood as well. Now, even Bollywood audience are eagerly waiting for his upcoming movie ‘Saaho’. It is known that the makers have finally unveiled that the movie is going to hit the screens on August 15th, 2019. Interestingly, this multicore action drama is going to clash with two Bollywood big releases which are releasing at the time. One of them is ‘Batla house’ starring John Abraham. Touted to be an action thriller, the film is based on the true story of Batla House encounter case that happened in 2008. Nikhil Advani is helming this project. Interestingly, T Series is bankrolling both ‘Batla house’ and ‘Saaho’ movies. The other movie which is going to clash is Akshay Kumar starrer, ‘Mission Mangal’. Touted to be the first ever Bollywood space film, Jagan Shakti is helming this project. We have to see if anyone of these three biggies back out or will have a huge clash at the box office. On the same day, the expectations are equally high. 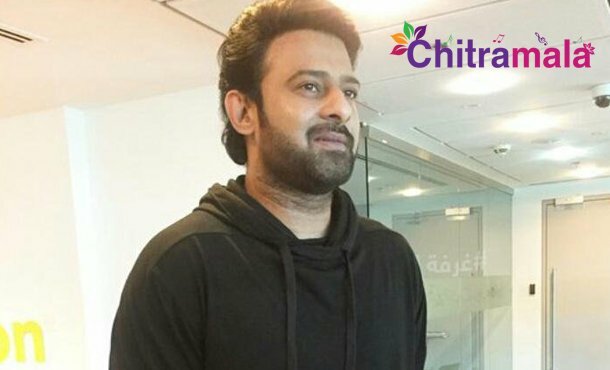 We have to wait and see if Prabhas who is making his direct Hindi debut with ‘Saaho’ succeeds in impressing the audience or not.